There’s no denying that GORUCK has popularized the sport of Rucking and turned the beatdown of carrying weight on your back into challenges, adventures and a way to truly know what your capable of. 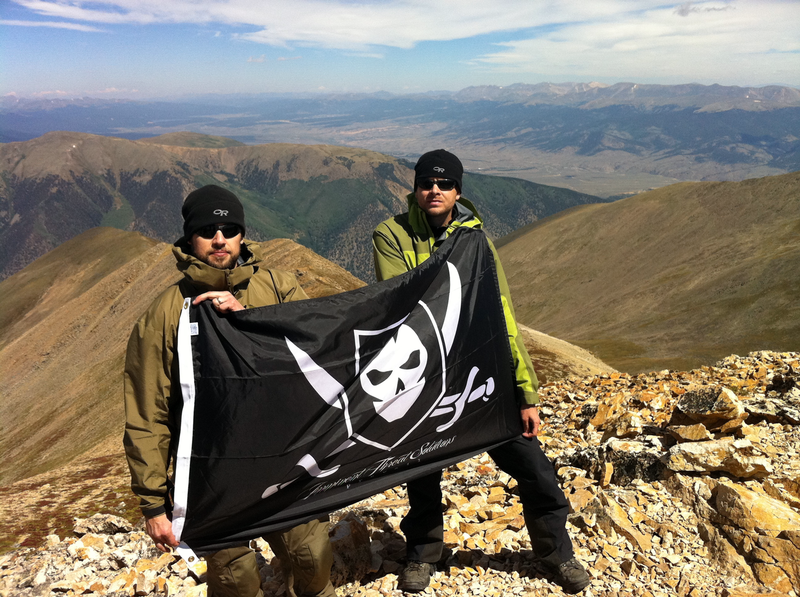 I’ve been writing about GORUCK for years now, having been through the GORUCK Challenge with Class 050 and climbed 14’ers with the first GORUCK Ascent. Through this and my continued interaction with the brand, I’ve seen the level of commitment they put into the products they produce. Quality in design and manufacturing is putting it lightly and I’d be remiss if I didn’t mention their dedication to crafting their products in the USA. 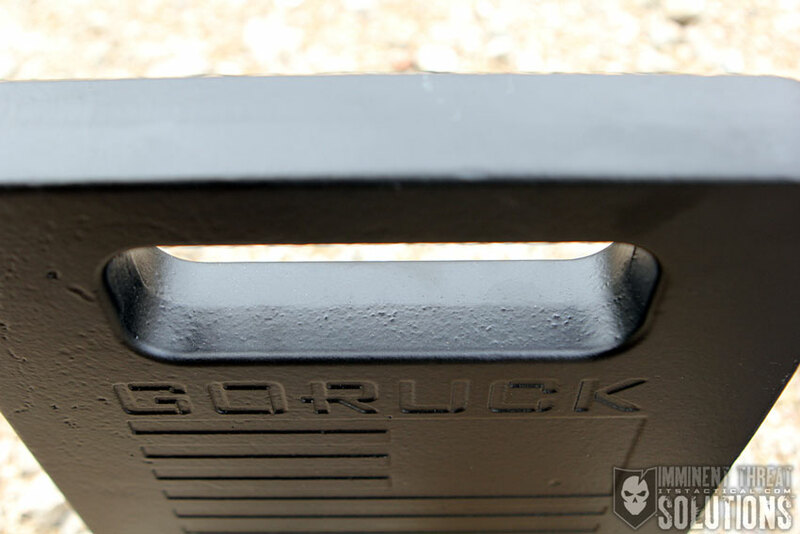 This being said, it’s exciting to see GORUCK produce the Ruck Plate and provide their end users with a purpose built product to use as an alternative to taping up a stack of bricks to put in their ruck. 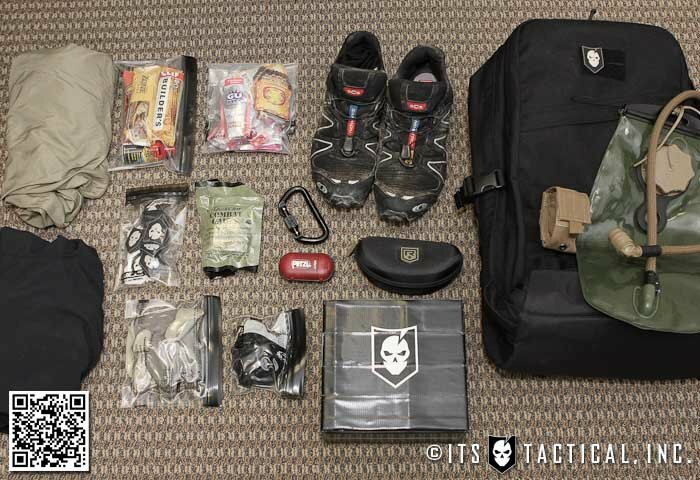 If you’re not familiar with Rucking, GORUCK has a great resource online describing the social fitness aspect, which they’ve done a great job spreading throughout the world. 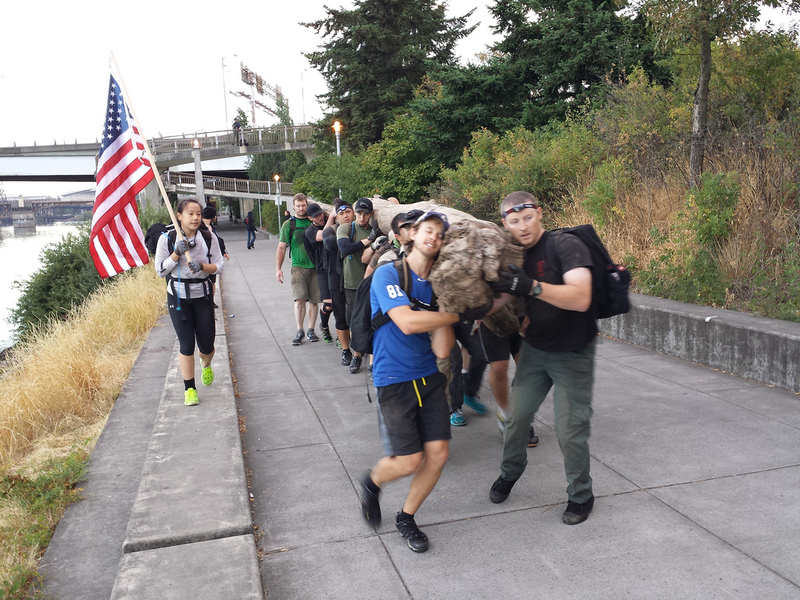 Rucking is much more than just putting weight on your back and going for a walk, despite this being the basic definition of rucking. 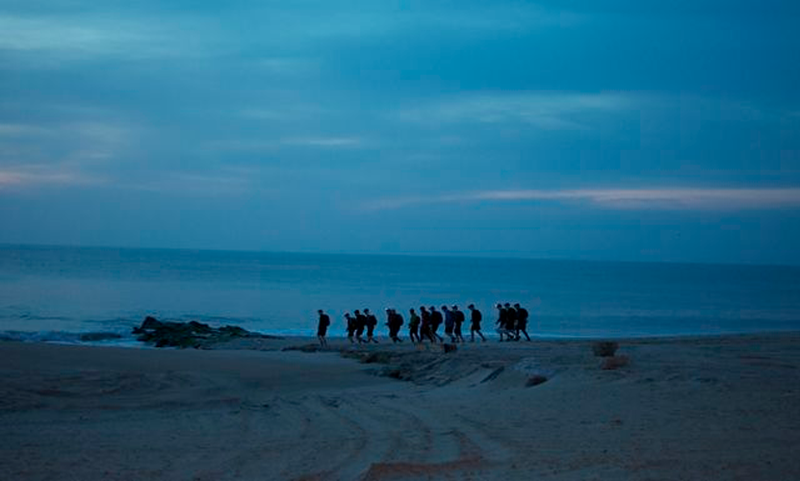 When I was in the Navy, we’d do organized ruck runs on the beach using weighted sandbags that were dubbed as pills. We’d use duck tape, or technically 100 MPH tape, to wrap the sandbag to ensure the sand didn’t leak out. The reasoning for calling them pills was two-fold; they not only resembled a pill shape, but there’s the whole “take your pills” aspect that I remember thinking before our ruck runs. 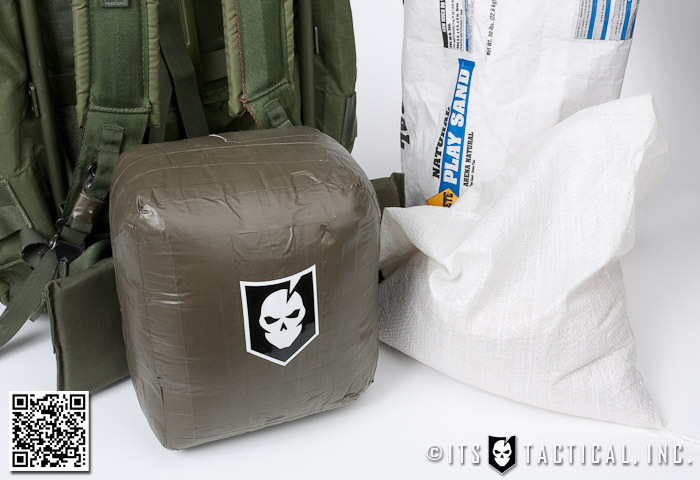 I point out the humble sandbag pill to illustrate the progression and what GORUCK has accomplished with their Ruck Plates. When I did my GORUCK Challenge, GORUCK advocated going to the hardware store and buying four bricks to use for weight if you were over 150 lbs. and three if you were under 150 lbs. These bricks were also taped up like a sandbag pill to keep them together in a stack and the stack of four that I used during my GORUCK Challenge weighed 16.5 lbs. 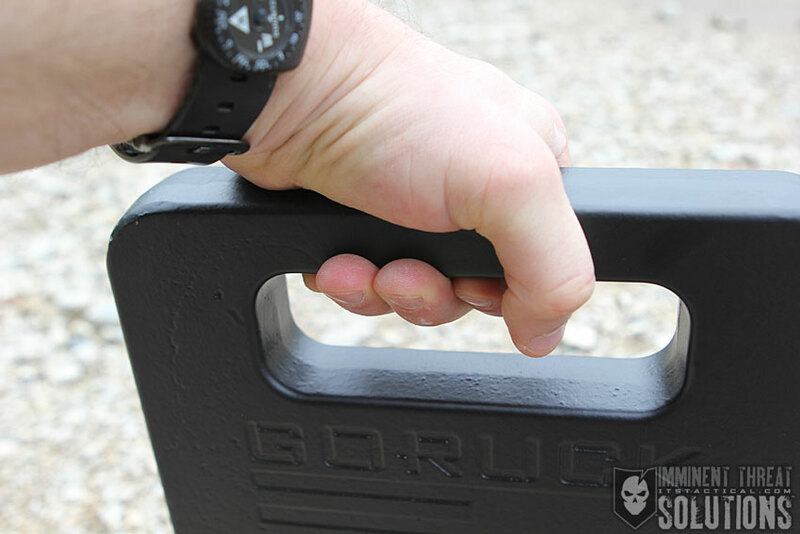 GORUCK is now requiring six bricks if you’re over 150 lbs., or one of their 30 lb. filler bags (which can be filled with sand.) Additionally, they now state that a 30 lb. 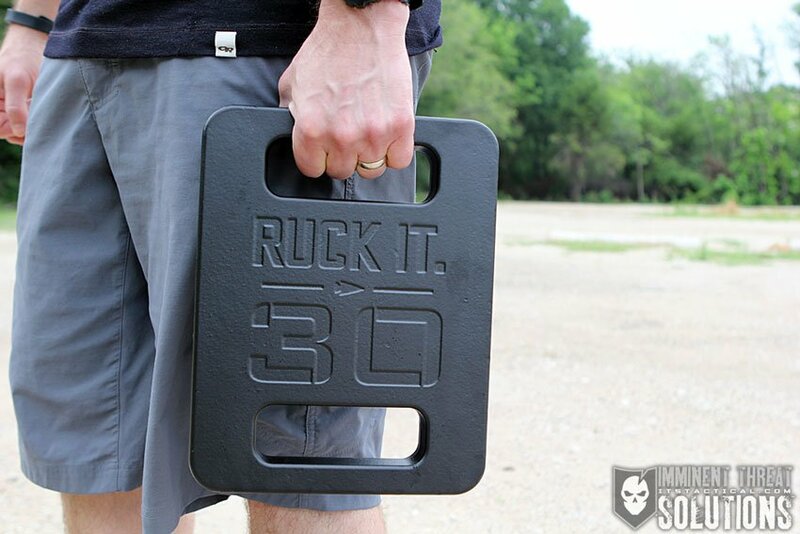 Ruck Plate can be used. 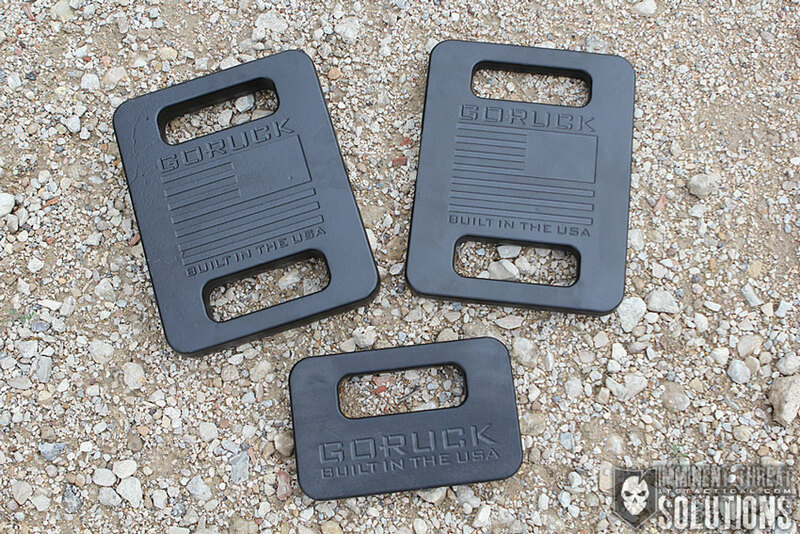 The GORUCK Ruck Plates are available in 10, 20 and 30 lb. weights and are made in the USA from ductile iron. This cast iron has a breaking strength of 90,000 lbs. and is utilized for its extreme denseness, which means space savings and a more compact plate. 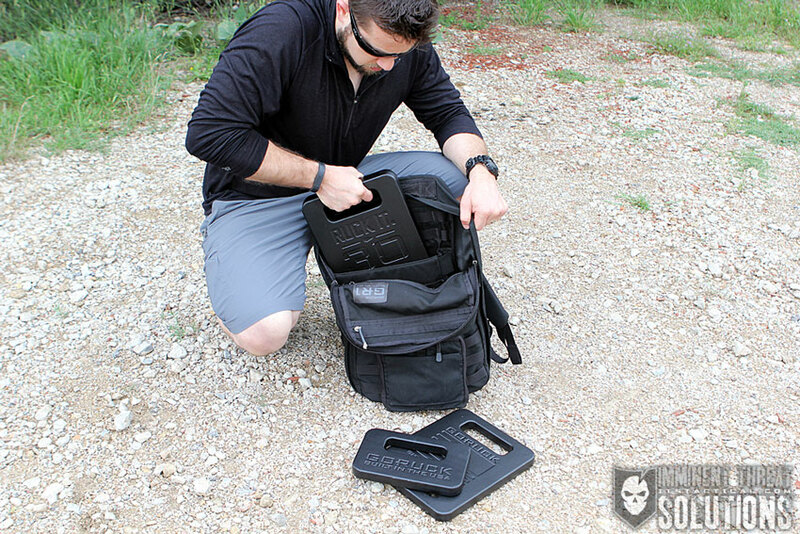 Each plate features a wide grip handle to easily add and remove it from your ruck. The 20 and 30 lb. plates have two handles, which I assume is so there’s always a handle available to grab them from, regardless of the direction they’re inserted. That and the additional handle is great for grasping the plate with both hands and using it for an overhead press or squat while working out. I was really impressed with the embossing on each plate and how well it’s done. Additionally, the edges are nicely rounded and beveled to create a great grip in your hand. I found them to be very comfortable when using them for a farmer’s walk during a workout, so that’s an additional use for these. The 20 and 30 lb. plates feature the GORUCK reverse flag graphic and the weight on the opposite side. The smaller 10 lb. plate features the weight on one side and the GORUCK logo on the opposite. While the weights of these plates are obvious, I did weight them on a scale to check. Each plate was just under the published weight by 2-3 ounces, but my scale isn’t calibrated and a couple of ounces is negligible to me when counting pounds. The 10 lb. plate measures 9” x 5.75” x 1”, the 20 lb. plate measures 9” x 11.5” x 1” and the 30 lb. plate measures 9” x 11.5” x 1.4”. Each plate can be purchased separately, or as a bundle with the 10, 20 and 30 lb. plates, which saves you 10%. There are also bundles available with their rucks if you’re in need of a ruck as well. GORUCK uses flat rate shipping and handling costs that are very reasonable when considering the amount of weight being shipped. Currently, they’re only shipping to the United States, its territories and US APO/FPO/DPO addresses. 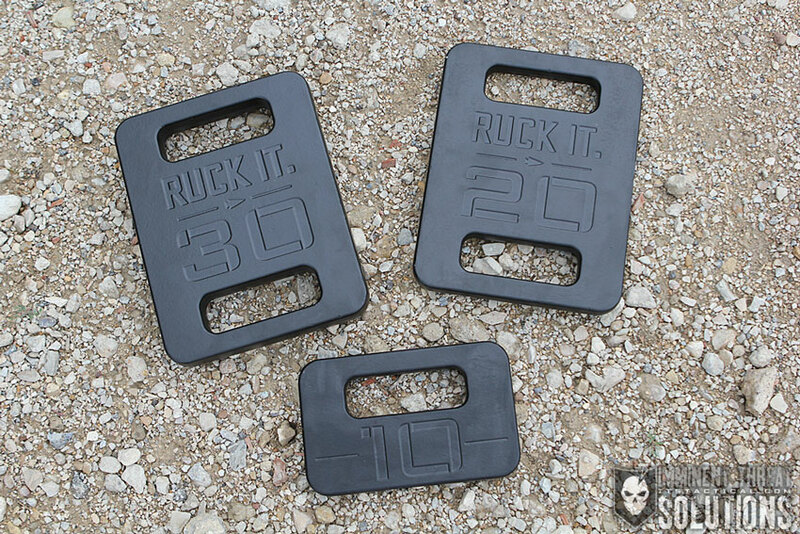 If you’re in need of a versatile weighed option for rucking and other weighted exercising, I wouldn’t hesitate to recommend the GORUCK Ruck Plates. You can’t beat a quality, US made, bombproof option from an all-American company like GORUCK. 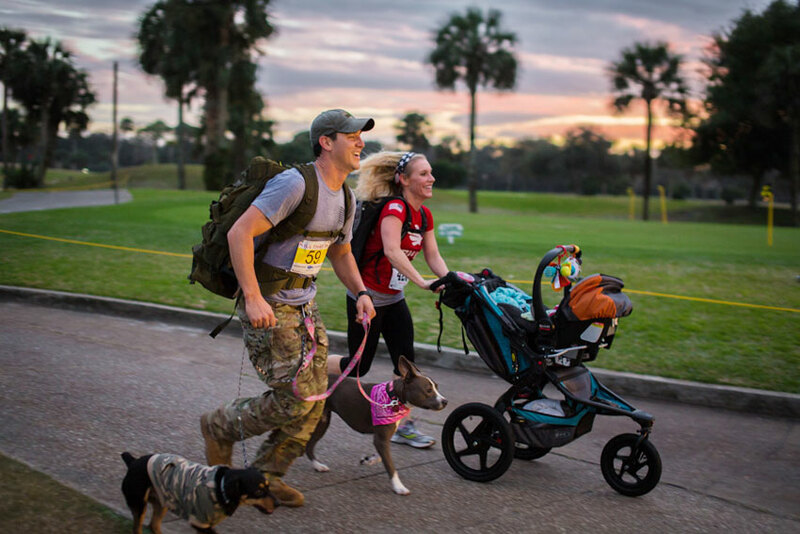 What’s the Sport of Rucking and Why is Beer > Bananas?